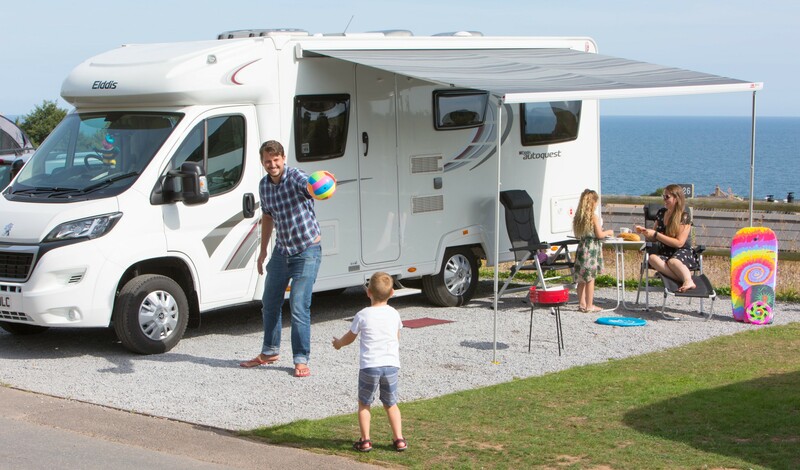 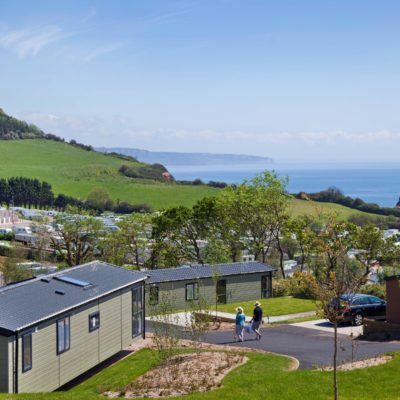 Nestled in the picturesque countryside overlooking the iconic Jurassic Coast, Ladram Bay is a 5-star, award-winning holiday park in Devon with something for everyone, including the pooch. 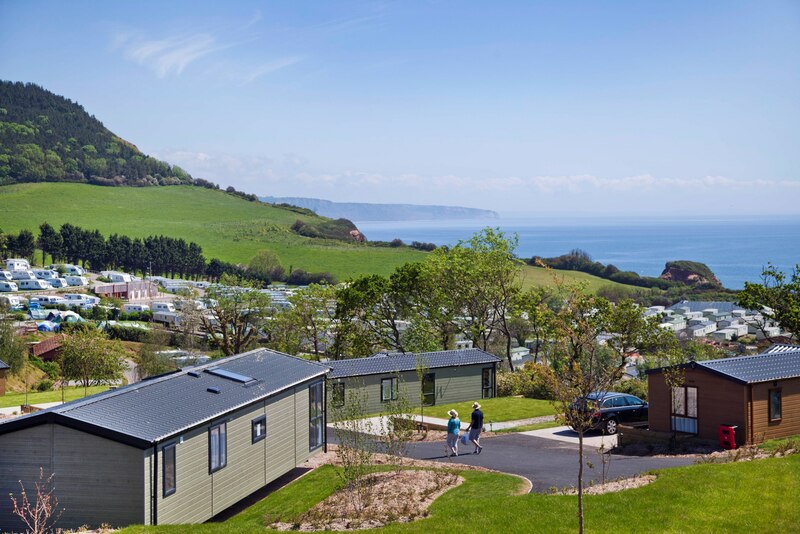 Celebrating the 75th year of creating magical memories, Ladram Bay is one of the largest family owned and run holiday parks in Devon. 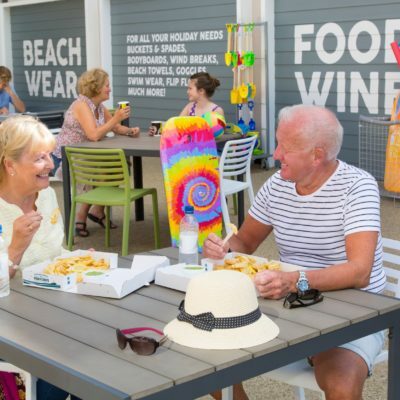 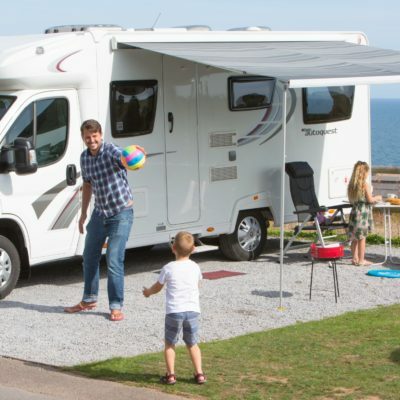 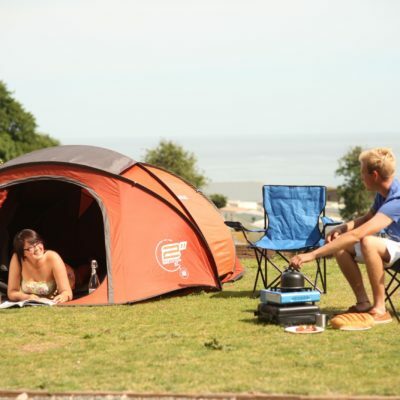 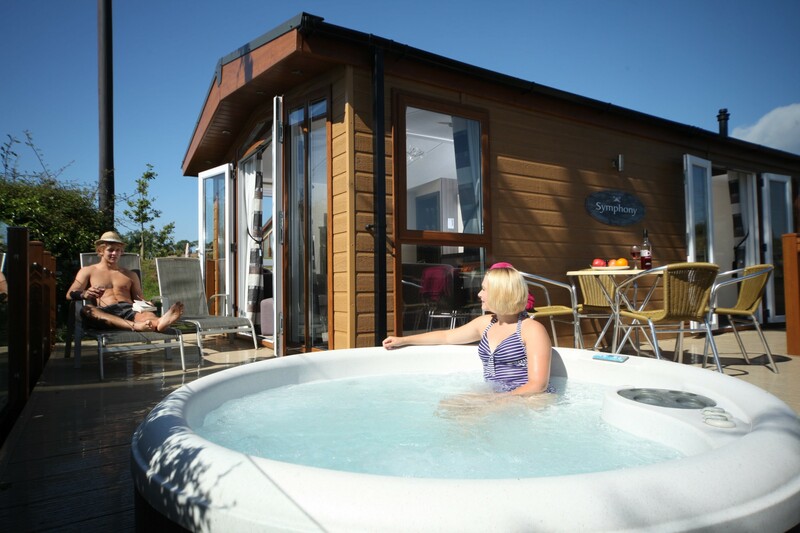 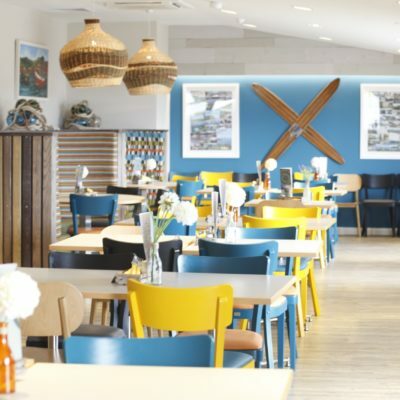 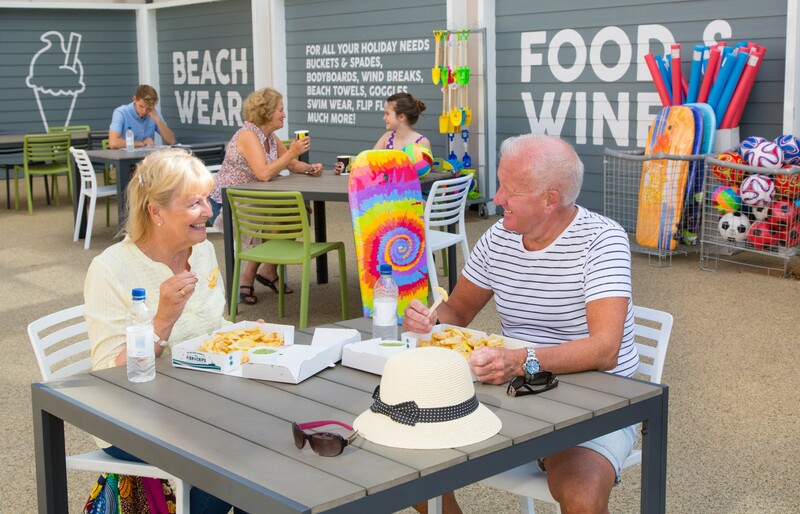 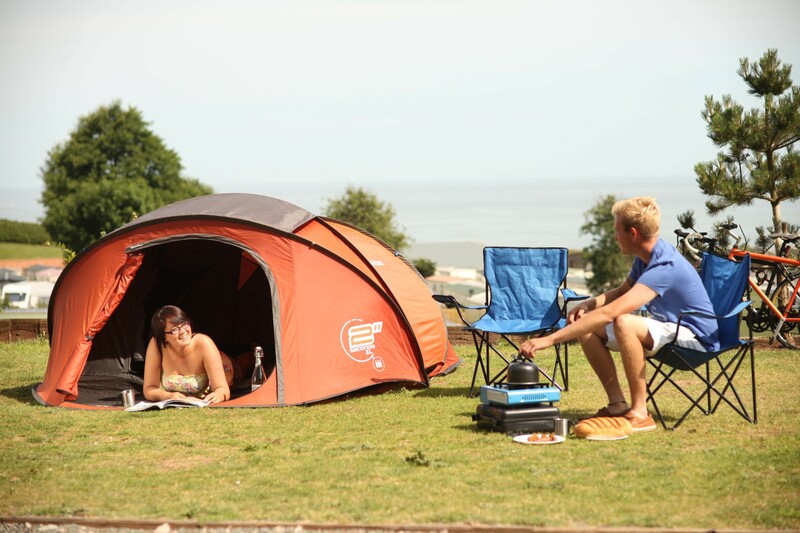 Whether you’re looking for the ultimate luxury holiday home from home, or a base from which to explore the beautiful local area with the dog, Ladram Bay Holiday Park has accommodation to suit all tastes and budgets, including dog-friendly holiday homes, lodges with hot tubs, glamping pods and touring and camping pitches. 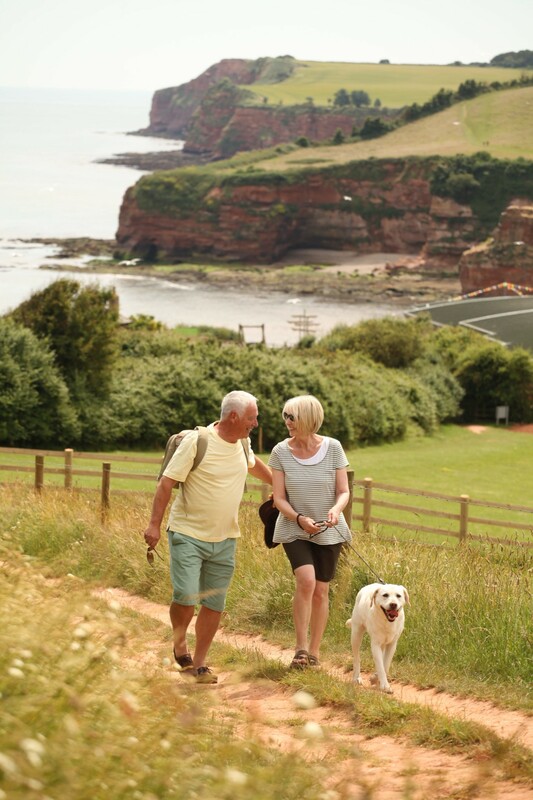 Ladram Bay understand how important it is for your four-legged friend to be able to join you on holiday, and therefore they’re welcome to join you in the pet-friendly holiday homes for a small fee of £30 for a short break, or £50/week. 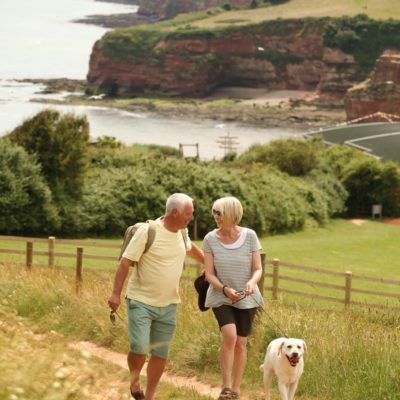 Tucked away on the cliffs of Devon with incredible ocean views, there’s miles of spectacular coastline to wander and exercise the one with four paws. 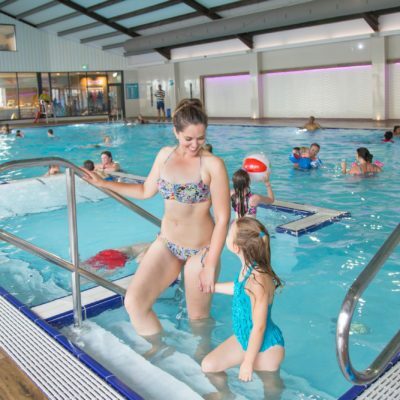 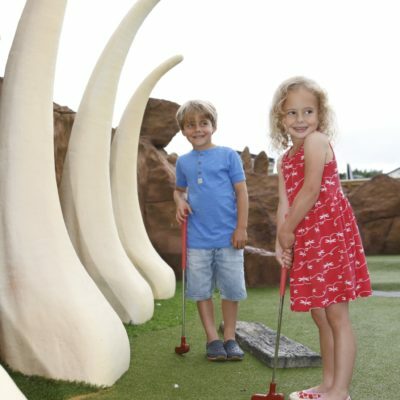 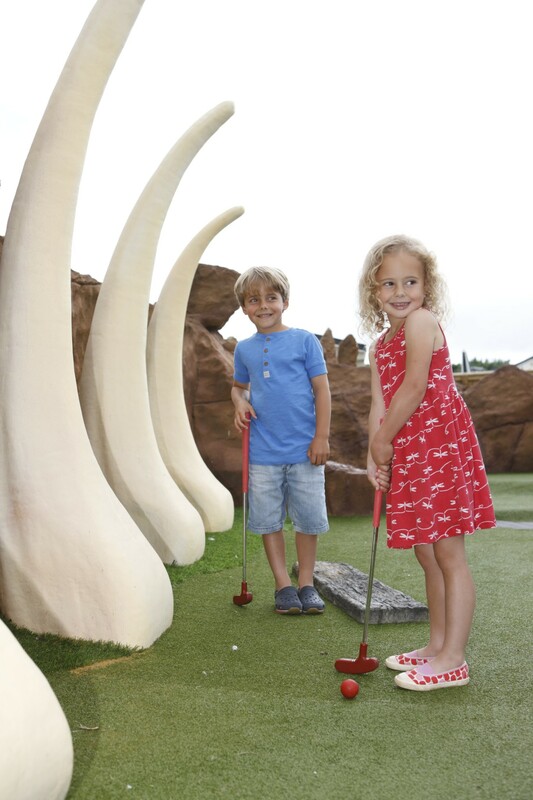 For the rest of the family there’s an indoor, heated swimming pool with dedicated kids’ pool and both indoor and outdoor play areas for the little ones, so they can play no matter what the weather. 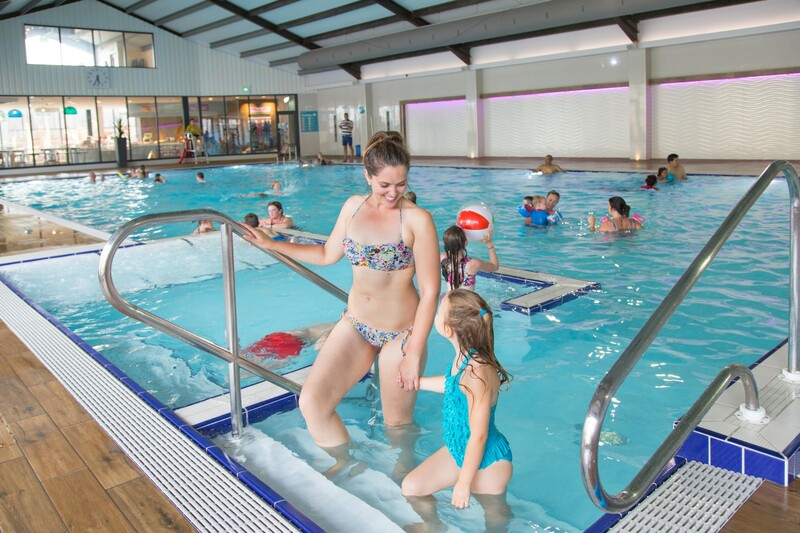 New for 2018 is the addition of the Outdoor Splash Zone featuring water jets, spray guns and a pirate ship. 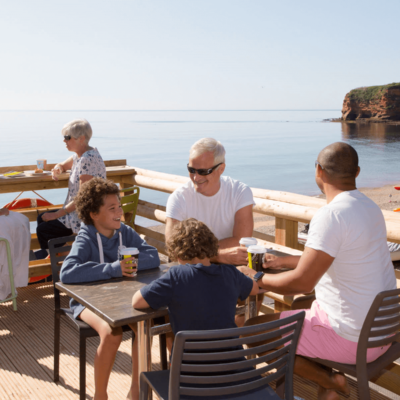 Dogs are allowed on the balcony of the Pebbles restaurant, which serves dishes created using locally-sourced ingredients. 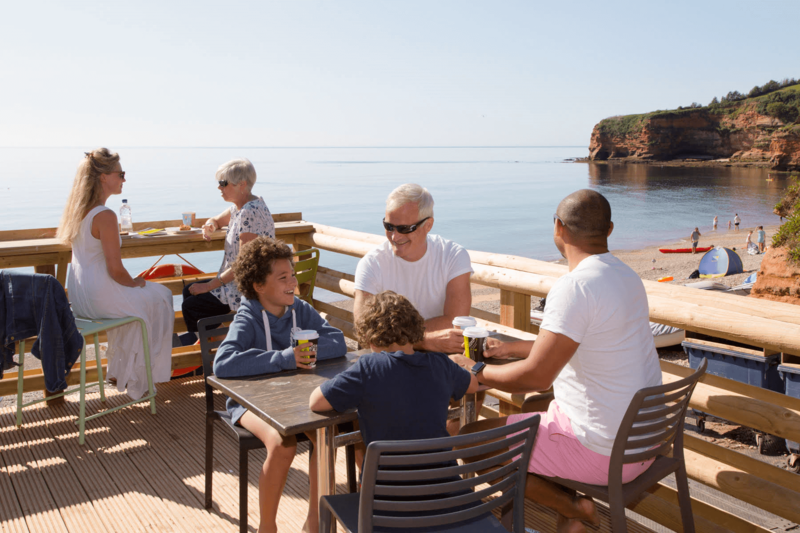 From the balcony there are stunning views of the beach and coastline. 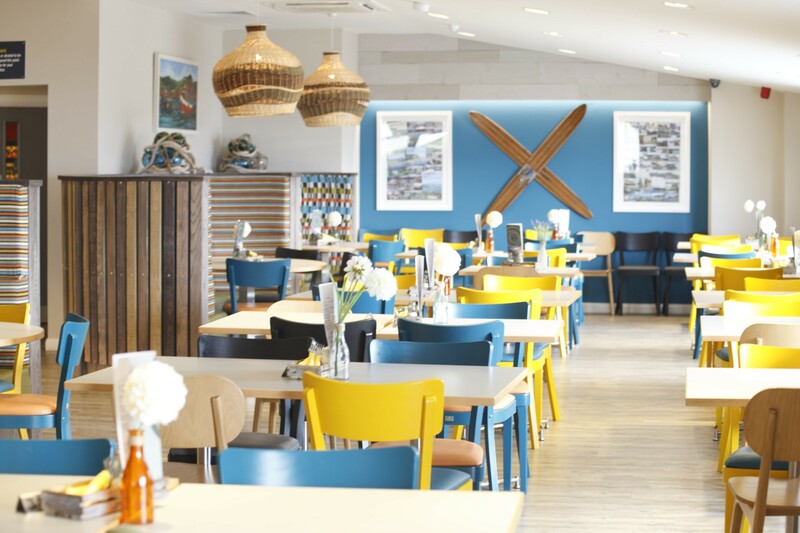 Alternatively, enjoy a traditional ‘Fish & Chip’ dinner from Coast Takeaway. 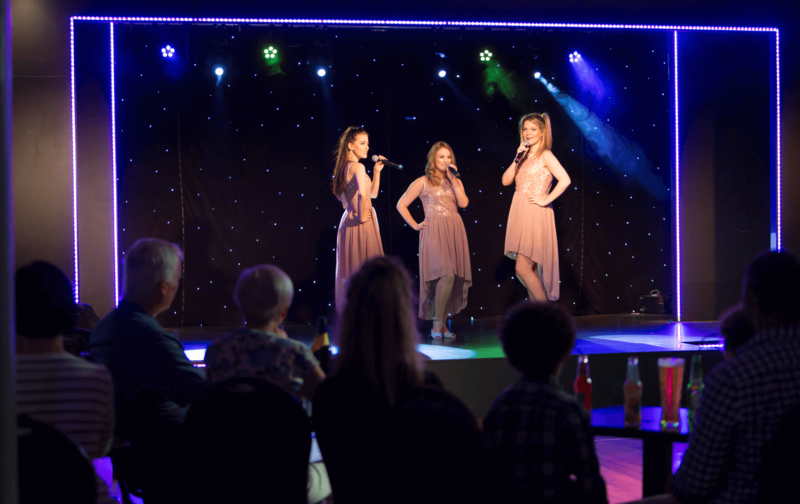 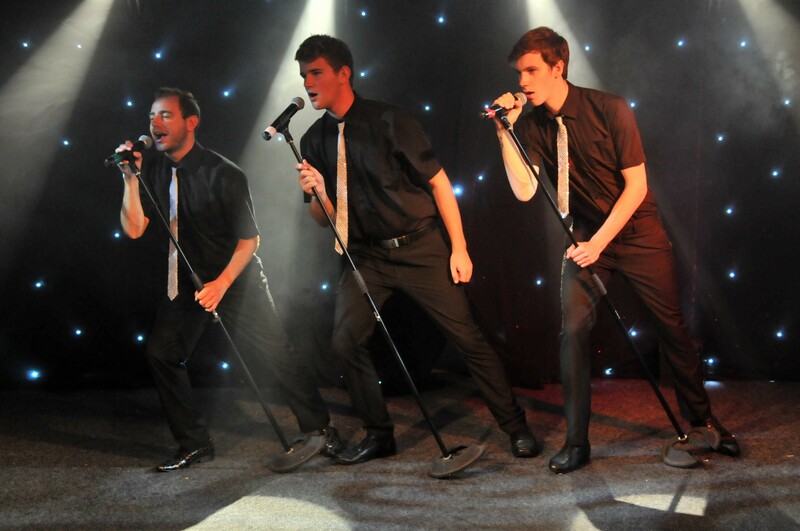 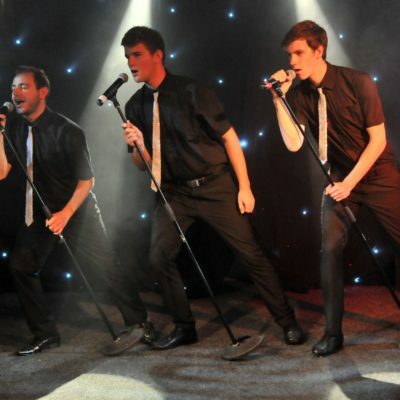 After a relaxing dinner, head to Waves Bar for evening live entertainment. 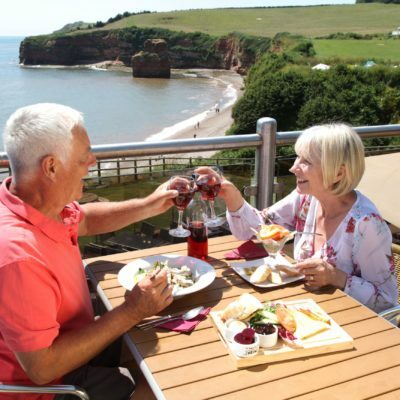 Surrounding Ladram Bay, there are an abundance of great days out, all within easy reach of the park. 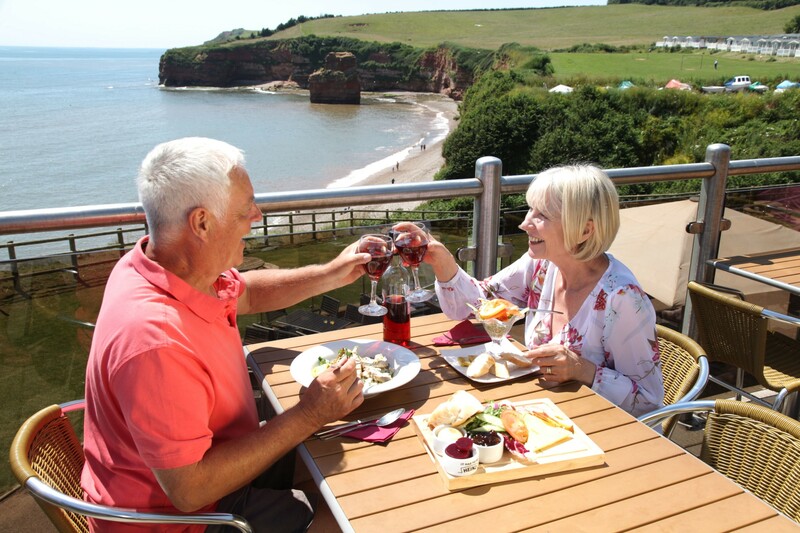 A leisurely stroll along the world renowned Jurassic Coast takes you to neighbouring Budleigh Salterton or Sidmouth.